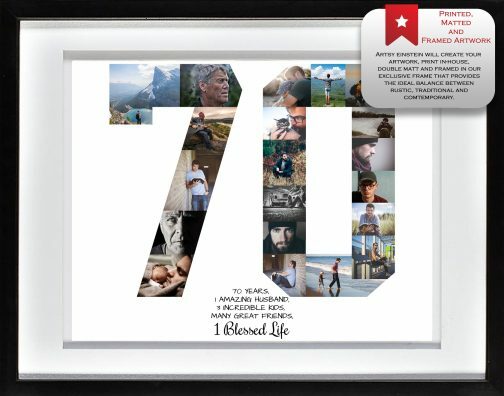 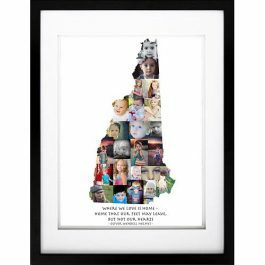 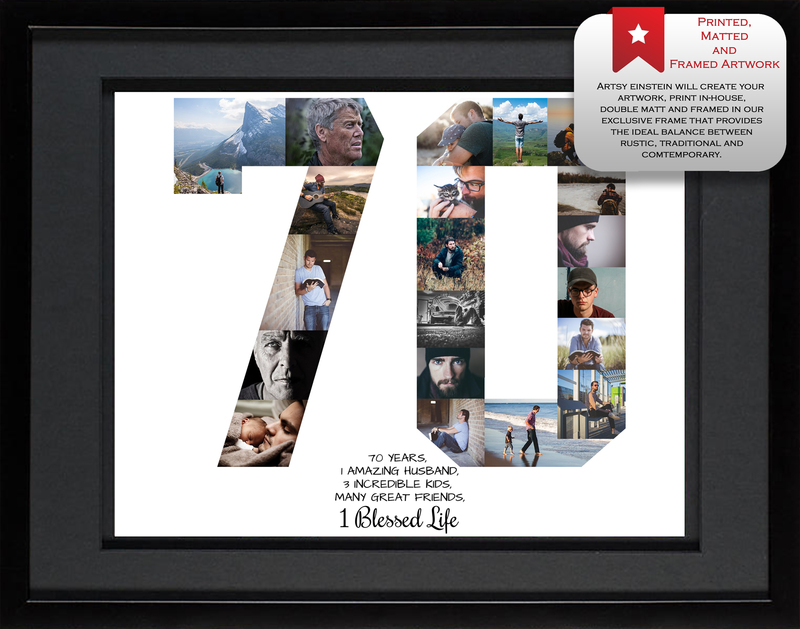 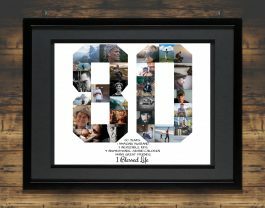 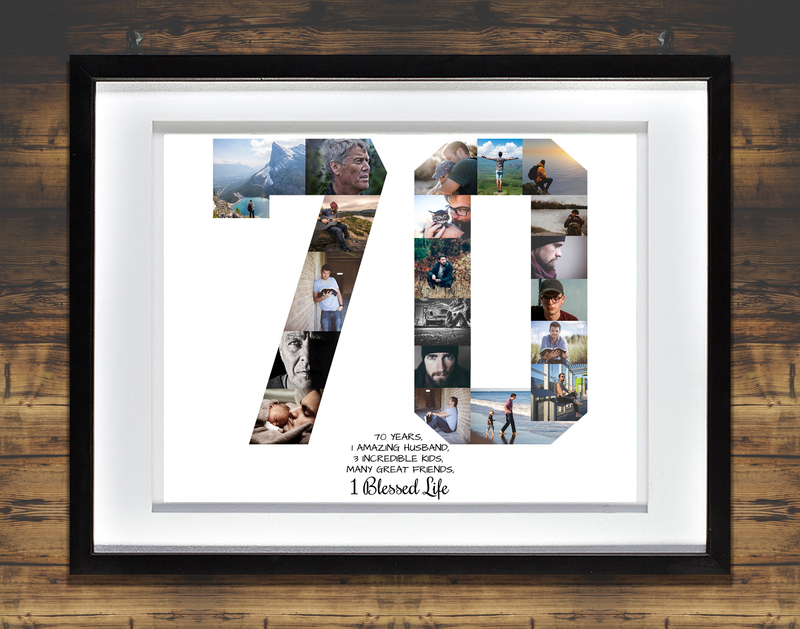 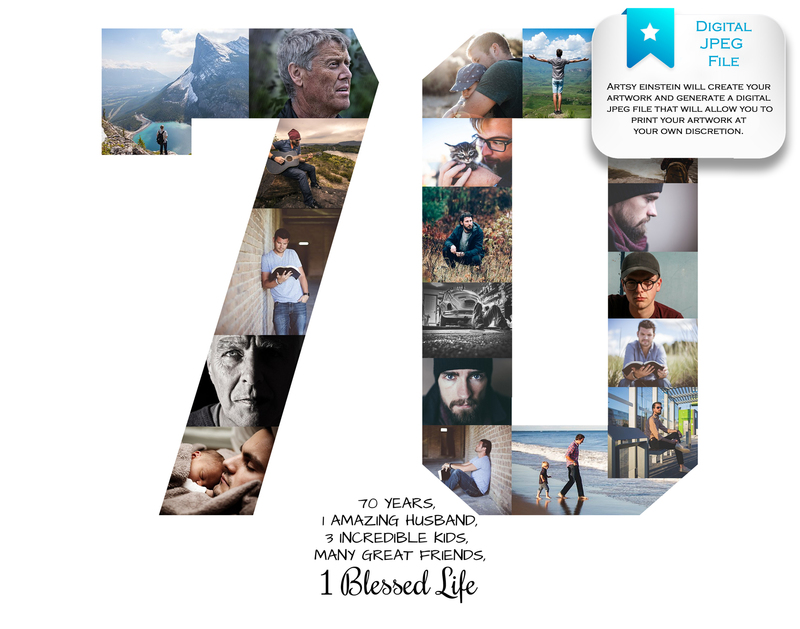 This custom 70th Birthday Photo Collage was created by Artsy Einstein to showcase the experiences and memories captured across the span of 7 decades with this unique milestone birthday gift. 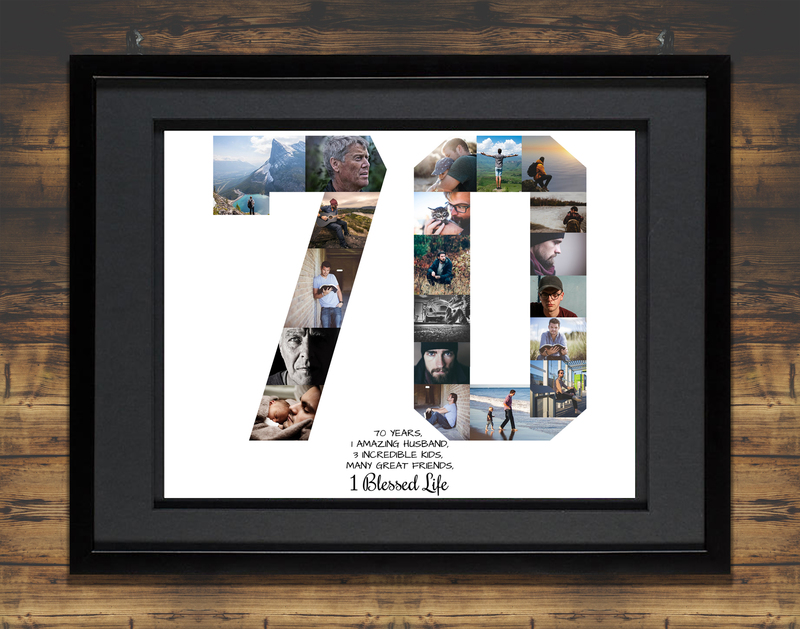 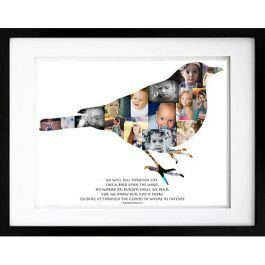 Celebrate this milestone occasion in the form of a 70th Birthday Collage, a 70th Birthday Gift or as a 70th Anniversary Gift. 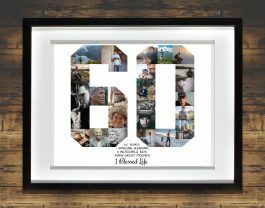 Whichever the occasion calls for! 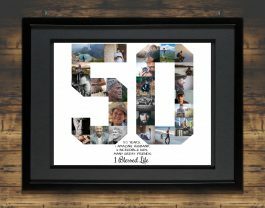 The wisdom, the beauty, the respect and adoration that comes with age can all be captured within this unique piece of photographic artwork. 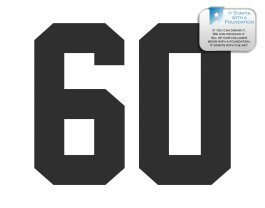 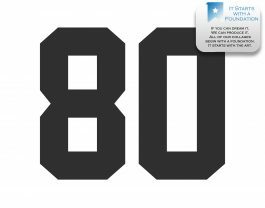 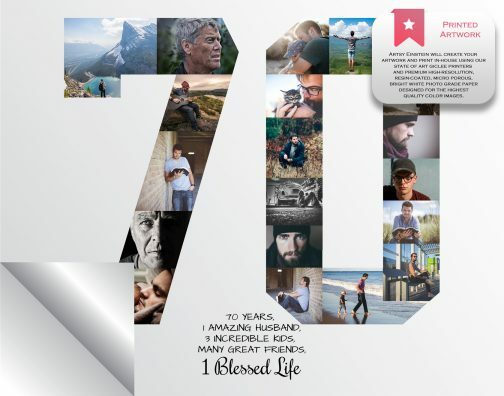 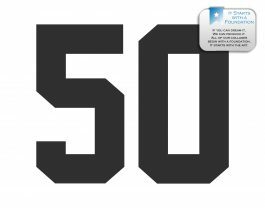 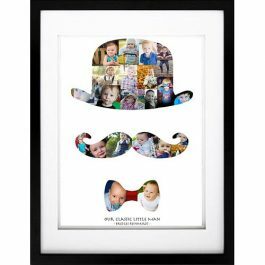 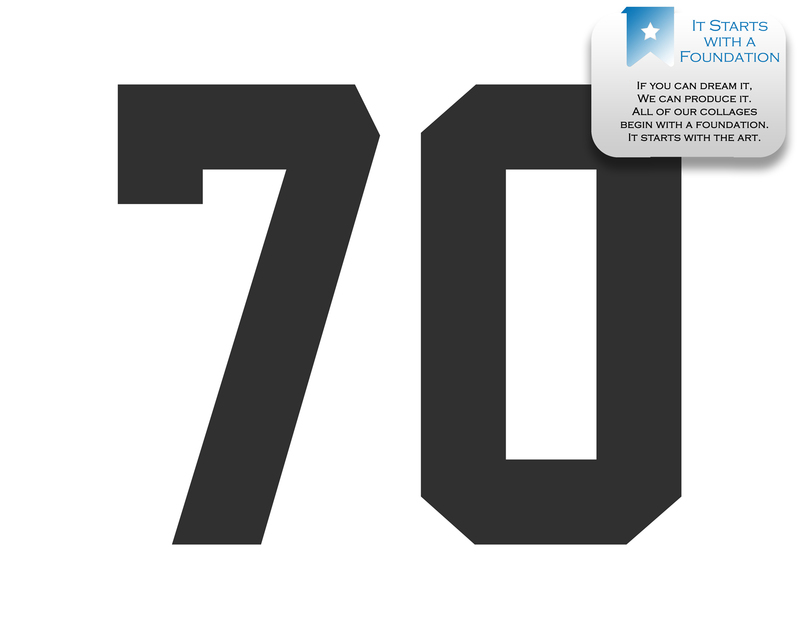 We will print the 70th Birthday Photo Collage / 70th Anniversary Collage in-house using our state of art giclee printer and premium high-resolution, resin coated, microporous, bright white photo grade paper designed for the highest quality color images.